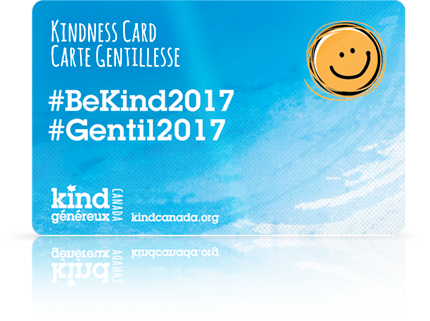 We are grateful to the dedicated people who have agreed to act as Kindness Ambassadors. We thank them for their support of our mission and for their efforts to inspire and engage Canadians to purposefully include kindness in their daily lives, support charitable causes and enhance the well-being of others.. 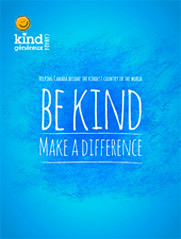 If you are interested in becoming a Kindness Ambassador, we'd love to hear from you! Please send us an email.